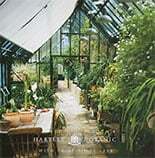 Here at Hartley Botanic, we believe that everybody should be able to enjoy a quality greenhouse, no matter how large or small their garden might be. For this reason we offer a splendid range of 8×8 greenhouses that supply the perfect solution for those that own smaller gardens. That said however, our 8×8 small greenhouses are also great for those with larger gardens but wish to grow only a small range of plants and vegetables. 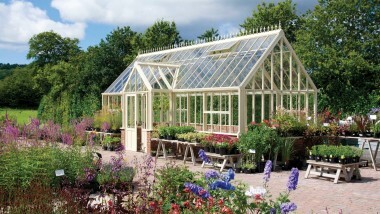 With 80 years’ experience, all our greenhouses are made to the highest standards and are available in a range of colours and custom designs.